Governor Charlie Baker at this year’s state GOP convention. This week, he’s poised to put a law on the books securing a woman’s right to choose an abortion in case Roe v. Wade gets overturned. But all these measures were signed by Governor Charlie Baker, a Republican who is facing reelection with a record built in part on the policy priorities championed by the Democrat-controlled Legislature. The progressive laws starkly illustrate how Baker is increasingly at odds not just with the conservative national GOP, but also the base of his party in Massachusetts, which remains fiercely loyal to President Trump. 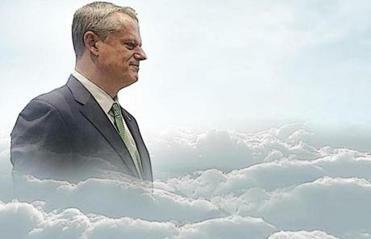 Governor Charlie Baker is a cautious hoarder of political capital. Indeed, such a record would probably get progressive activists applauding on the rubber chicken circuit in Iowa or New Hampshire. “Charlie Baker could fit comfortably in the Democratic primary running for president,” Democratic strategist Mary Anne Marsh said. Still, his record, and his early opposition to Trump, appears to be good politics in Massachusetts, at least in a general election. While some Republican activists fume, Baker’s support of — or acquiescence to — a host of measures from the left side of the political spectrum leaves his Democratic opponents with less to run on. Recent surveys of Massachusetts voters found Baker far ahead of his gubernatorial challengers and his favorability numbers as strong or stronger among Democratic voters than with those from his own party. Baker, of course, premised his successful 2014 campaign on being a socially moderate Republican in the style of his former bosses, governors Bill Weld and Paul Cellucci. Few dispute he’s governed as a moderate, but many conservatives are left wondering about the “Republican” part. “He is the most progressive Republican in the entire country,” said conservative activist Mary Lou Daxland, spitting out the p-word with disdain. “He has completely thumbed his nose at the Republican platform. He’s not even a Republican at this point. He has lost the base, and he has lost a lot of conservative independents,” said Daxland, president of the Massachusetts Republican Assembly, a statewide conservative GOP group. She expressed particular dismay with Baker signing a law, pushed by the Legislature, that allows people to use the restrooms and locker rooms that match their gender identity and protects transgender people from discrimination in public accommodations. 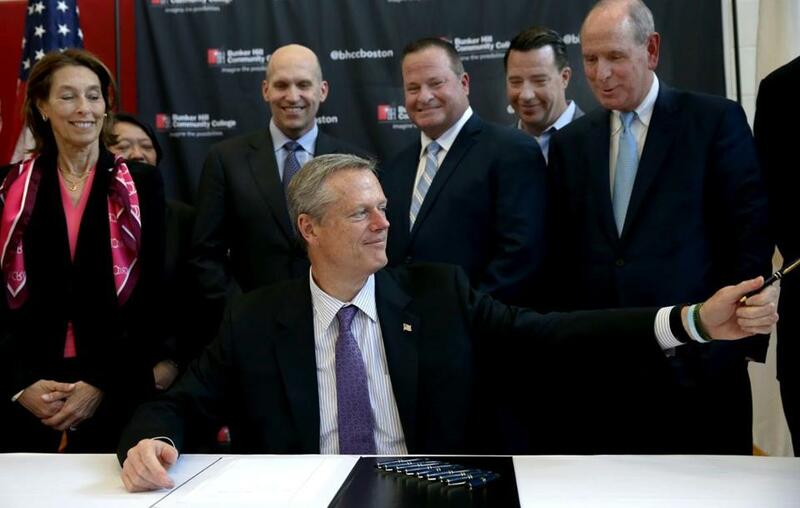 Baker signed legislation in June at Bunker Hill Community College extending the state's funding of life sciences. On the campaign trail four years ago, Baker pledged no new taxes or fees, but he’s signed both into law. For example, the state’s new paid family and medical leave program — part of a “grand bargain” by progressive and business groups and legislative leaders — is paid for by an estimated $800 million annual payroll tax on employers and workers. And while he didn’t talk much about gun control while campaigning against Democrat Martha Coakley in 2014, his signature strengthened what was already some of the nation’s most stringent gun control — putting a bill to ban bump stocks on the books, and giving courts the authority to strip weapons from people who have been identified by their families as a danger to themselves or others. Then there’s state spending, which has grown during his tenure, meaning more money for state programs. That’s the result of the booming economy, and actions by Baker and the Legislature. Baker advisers say the administration has straightened out the budget mess it says it inherited, keeping a close eye on protecting the taxpayer, and the advisers say he has thoughtfully plowed extra money into the state’s rainy day fund. But the growing government makes some conservatives see red. Baker proposed a $41 billion budget in January; he’s likely to sign a $42 billion plan this week, the number swelled by higher projections for tax revenue. On matters fiscal and social, conservatives are unhappy with the chief executive. He is “proud to have the support of Republicans, Democrats, and independents from across the state,” the spokesman said. MacCormack pointed to the governor and the Legislature working together to expand the state’s Earned Income Tax Credit, which helps the working poor; taking a harder line against pushers of deadly opioids; and backing up law enforcement. 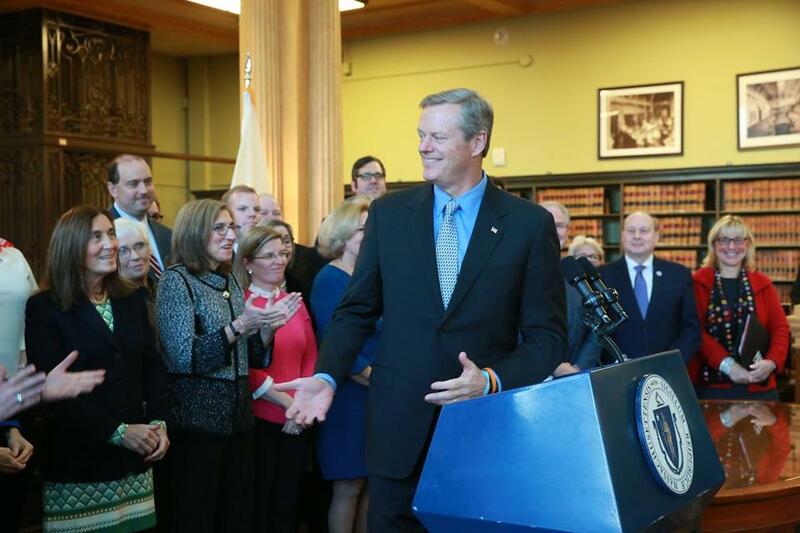 “Whether it was promising and delivering tax cuts for working families, or proposing and enacting measures to crack down on criminals who traffic fentanyl and who assault police officers,” he said, Baker has delivered on his pledge to work in a bipartisan way. Baker signed a bill in November 2017 that keeps birth control free, no matter what happens to the Affordable Care Act. 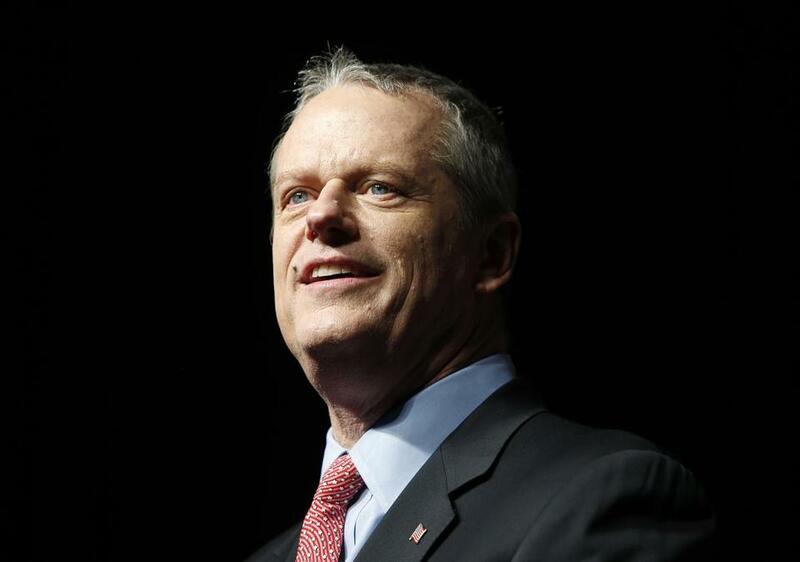 Baker’s decision to sign bills that move Massachusetts leftward are not a surprise to students of the state’s history, and, they say, is unlikely to damage his prospects with the broader electorate. Baker’s Democratic opponents, Jay Gonzalez and Bob Massie, say the governor is visionless, blinkered, and bound to the status quo with no big ideas to move Massachusetts forward. They say he’s satisfied with a state that leaves too many people behind even in these good economic times. “His administration is, and always has been, pro-corporate, pro-privatization, anti-labor, anti-immigrant, and a strong friend of the fossil fuel industry,” Massie said. The Democratic candidates point out that when it comes to much of the progressive legislation put into law in recent years, hard-working activists and Democratic members of the House and Senate have led the charge. Both chambers have super-majorities to override any Baker veto. The governor, the Democrats say, has just acquiesced to the political reality. Baker’s aides point to plenty of places where they say he’s successfully led the way, such as a law that’s been heralded as a nation-leading response to the scourge of opioid overdoses, streamlining state regulations, and allowing for greater privatization at the MBTA. He’s opposed a push to make Massachusetts a so-called sanctuary state, an effort that would have limited law enforcement cooperation with federal immigration authorities. Despite howling about many of the bills he’s signed into law, after three and a half years of a Republican in the corner office, even conservatives give Baker his due in the context of recent history.